See a turn-of-the-century general store and buildings circa 1900 featuring fieldstone foundations. 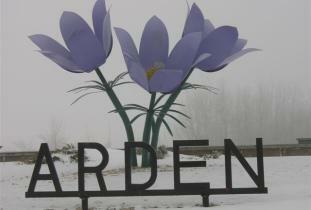 The world's largest crocus is a 10 ft tall replica of Manitoba's floral emblem. The swinging bridge spans 100 feet across the Whitemud River. A fast-vanishing prairie icon, the traditional wooden grain elevator still stands as a beacon of the past. Tel. 204-368-2202. 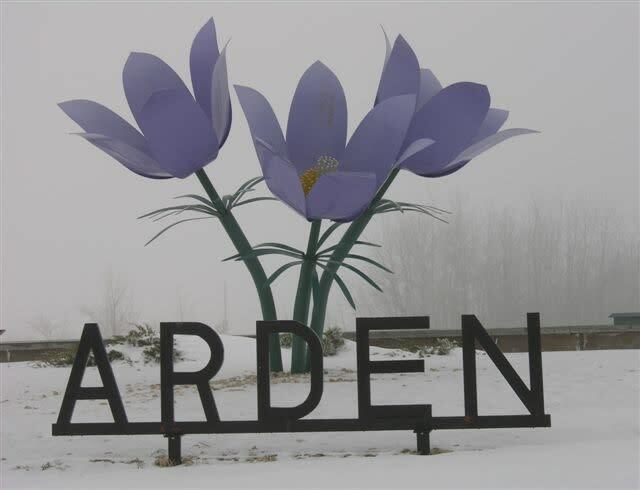 Address: Arden Arden, MB .